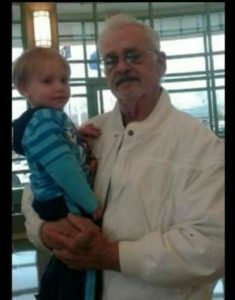 George Arthur Weisenbaugh age 75 of China, MI died March 8, 2019 in his home. He was born October 31, 1943 in Wayne, MI. to the late Harvey and Marian (nee Haley) Weisenbaugh. He married Eloyce J. Finerd on February 21, 1967 in Tucson, AZ. George was a member of the Free & Accepted Masons, Marysville Lodge. 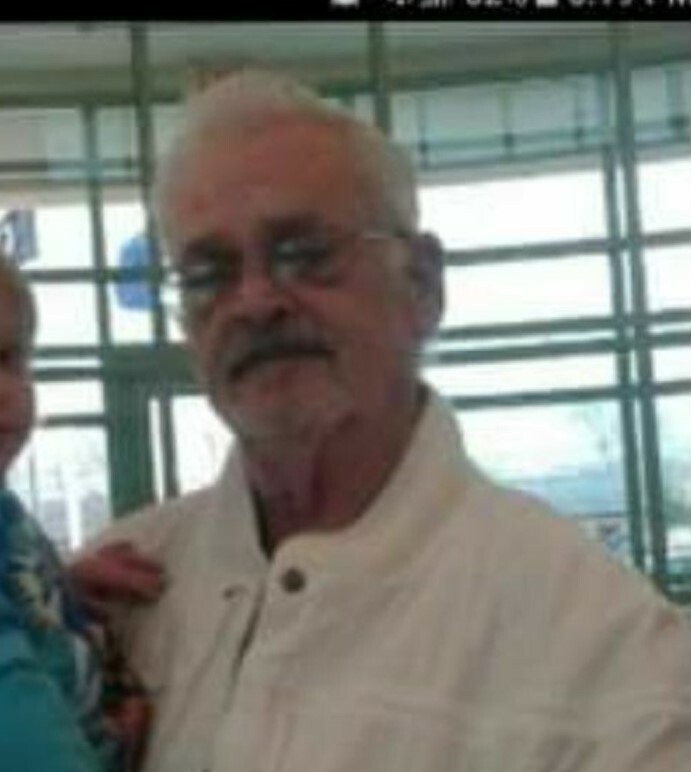 Mr. Weisenbaugh is survived by his wife Eloyce, children Robert (Laura) Weisenbaugh, Priscilla Lindsey, Christine Weisenbaugh, Andrew Weisenbaugh, and Samuel Weisenbaugh, grandchildren Trent Weisenbaugh, Vanessa Jondron, and Ronald Lindsey, and 5 great grandchildren. A memorial service will be held at later date. Arrangements by the Gilbert Funeral Home, Algonac, MI.